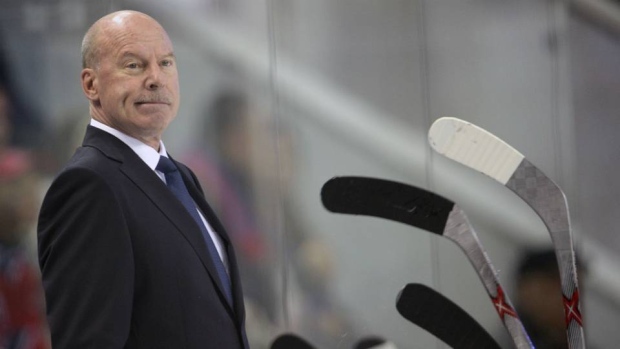 Mike Keenan faced many challenges during his 20 seasons as a National Hockey League head coach. Now Keenan is facing a health challenge with the same ruthless intensity the colourful coach leaned on while behind the bench. The 68-year-old was diagnosed with prostate cancer in May after a biopsy confirmed what was originally detected through an annual PSA blood test. Keenan met with several doctors over the summer before deciding on his best course of treatment in August. Keenan had surgery last week at Sunnybrook Hospital in Toronto, initiating the form of radiation therapy. “Dr. Hans Chung and his team did an outstanding job with the highest professional standards,” Keenan said. Keenan decided to go public with his diagnosis to help raise awareness and acknowledge the excellent medical care he's received through Sunnybrook. You can learn more about advancing the cause for prostate cancer awareness with Prostate Cancer Canada at ProstateCancer.ca.